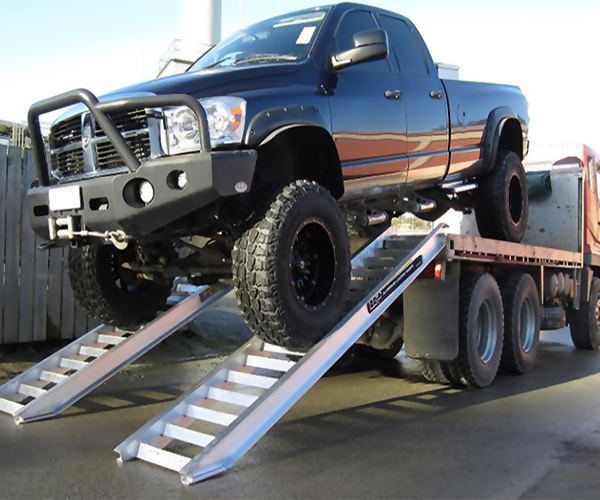 from durable light weight loading ramps to easy reversible trailers We provide a hands on professional approach to each of our customers projects from concept to final product. Be insured you are with the right team. With over 40 years of experience in the fitting and turning trade, we have tackled some difficult jobs over the years. Our machinery includes lathes, milling machines, multi axis drill press etc. Don’t be afraid to ask us to lend a hand for you next machining project. the Team at HRD engineering are always keen to lend a helping hand to get your next big or small project up and running. 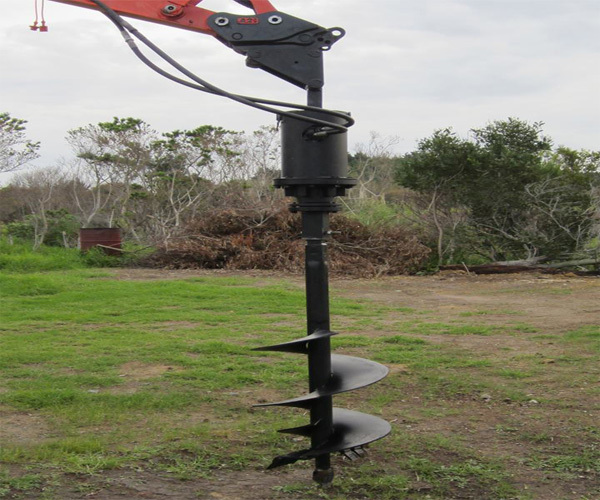 From basic engineering tools to augers, trailers, bobcat/excavator ramps and more, we have the necessary equipment to create the finest tools, machinery and implements for industrial and commercial use. From fabrication to welding, high tolerance machining and milling, hydraulic hose work and more, we are adept at all manners of heavy-duty engineering. No matter where you are we can ship to you! Don’t risk using sub-standard quality ramps or augers on expensive bobcats, dingo’s or excavators – talk to us at HRD engineering and get the gear that’s going to handle the pressures of everyday use! We provide comprehensive design and fabrication services for specialist engineering products that are guaranteed to stand the test of time, because we know that our reputation as a company is based on the quality of our goods! Why settle for second best when quality augers, ramps and more are right at your doorstep. We spare no expense when it comes to the precision engineering of your specialist products, and submit all our plant and machinery to rigorous testing to ensure it stands the test of time. Our superior multi-purpose machinery is sure to impress and is suitable for all industrial and commercial purposes. Since man landed on the moon in 1969, we’ve been providing New Zealand with quality industrial machinery and commercial equipment. We believe that a good business is built on customer satisfaction, and offer expert guidance and support from the very beginning of our dealing with you right through to the finish. We are here to help you choose the right equipment for the job! Our design capabilities are unmatched, our fabrication techniques unsurpassed. When you contact HRD Engineering you can guarantee a quality product every time! Your Home of Engineering Since 1969 Since man landed on the moon in 1969, we’ve been providing New Zealand with quality industrial machinery and commercial equipment.